2. Mix the rice, cheese and egg in a bowl. Transfer into a pie plate and press the rice mixture into it. 3. Put in oven and bake for 5-7 minutes. 2. 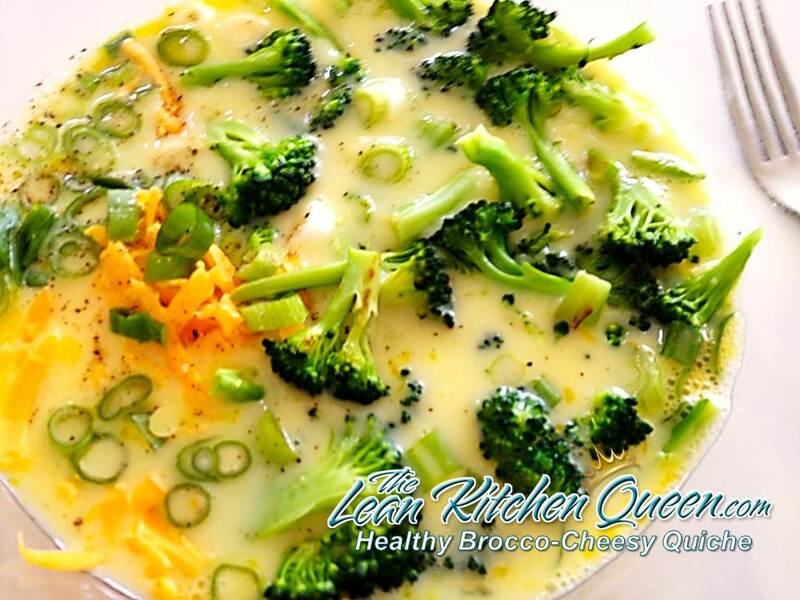 In a medium bowl, mix the eggs, milk, broccoli, cheese and green onions. Season with salt and pepper if desired. 3. Pour the egg mixture into the pie crust. 4. Bake for 30-35 minutes, or until golden brown and set in the center. 5. 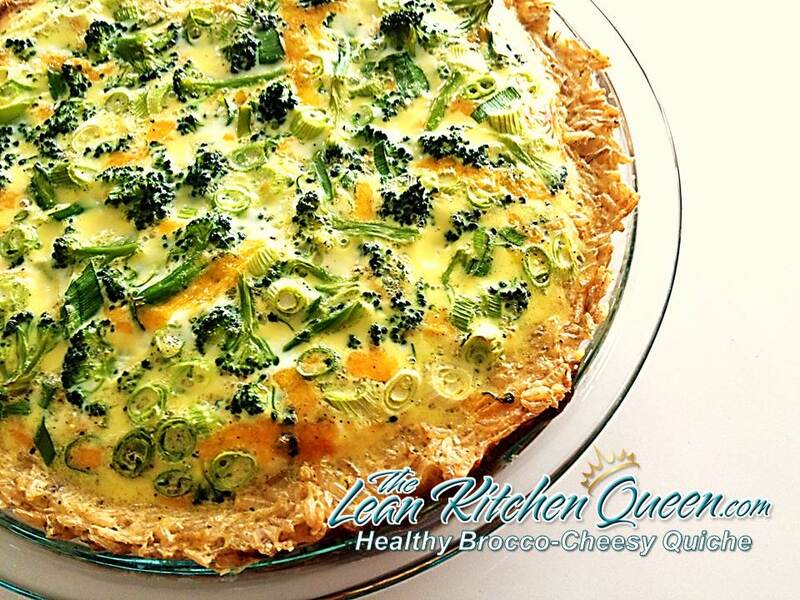 Cut the quiche in 6 pieces and serve, Enjoy! 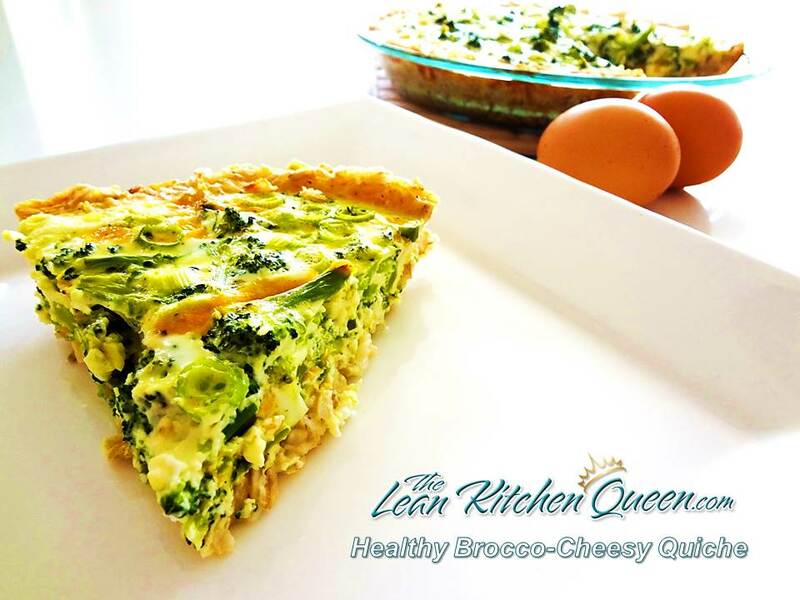 This looks so good and I have a broccoli cheese quiche I make and always wanted to find a better base than pastry. I will also add Dijon mustard on the rice base before putting egg mixture in the dish. I like some cayenne, nutmeg and dill in mine as well. They are a nice mix of flavours and a nice kick in the spices for digestion. Thanks so much Karen I love your recipe ideas. That sounds tasty. Could you please post the nutrition facts as you usually do. This looks great! 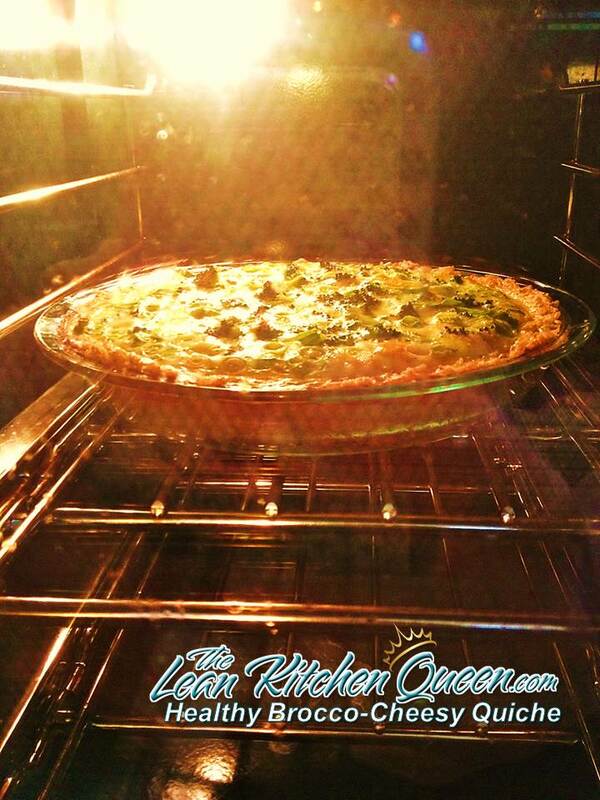 I’m glad you posted this because I love quiche and haven’t had it in a while. 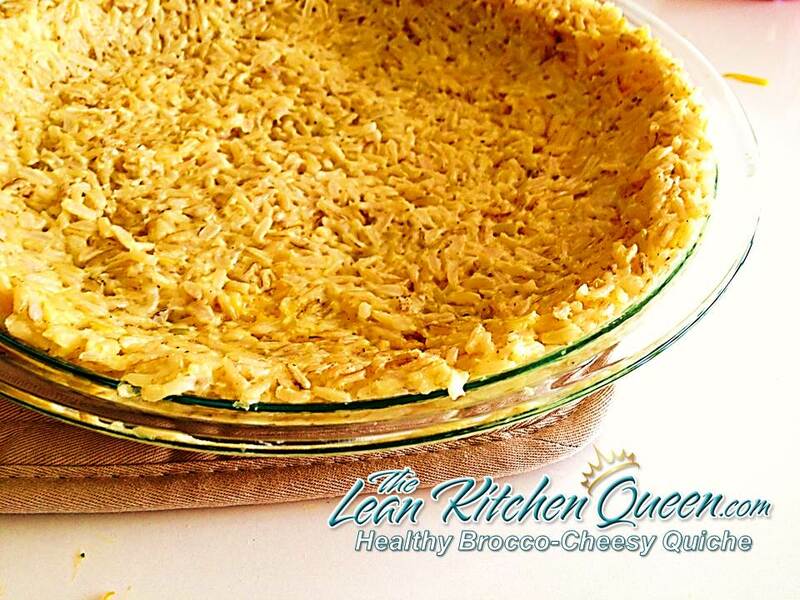 I am going to try this and substitute the rice with quinoa to give it a more flour-y type crust without the gluten. Made this a few times now – love it! Made it, it was a hit! Loved the crust. Will definitely make again.